Many adults wait for the day their parents admit that they need extra help at home to seek outside assistance. Unfortunately, that day rarely comes. Often seniors do not recognize or will not admit their own need. Instead, their family members must determine why home care may be necessary based on observation. Unlike moving Mom or Dad into an assisted living facility, home care assistance allows seniors to retain as much independence as possible. The goal of home care is to allow aging adults to enjoy the comfort of home in their season of life. Home care is non-medical assistance provided to meet the specific needs and compensate for the limitations of your loved one. 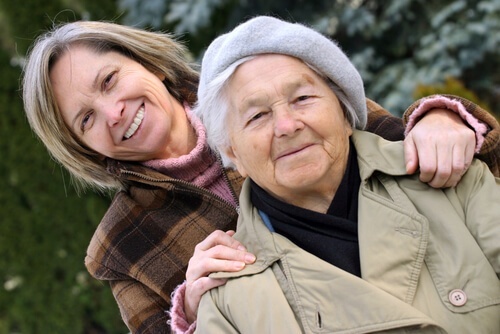 Services are tailored to the schedule you and your aging family members require. Common home care services include transportation, light cleaning, medication reminders, and help with mobility, hygiene, and more. How Do You Know If Your Parent Needs Home Assistance? Signs like these indicate that an aging adult is at risk living at home alone. Senior health and safety is great impacted by the ability to care for the home and for themselves. For instance, aging adults who display increased forgetfulness may not remember important appointments or medications. They may even forget if they have eaten or showered recently. Forgetting these sorts of things can lead to serious health problems. Injuries or falls increase the risk of health problems and even death. Don’t take these signs lately. 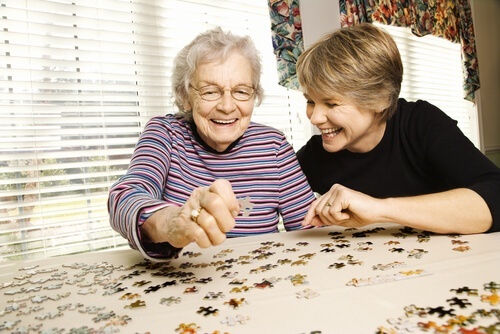 Pay attention and begin home care services so that your loved one can enjoy life at home safely. If you observe signs that your aging family member may not be safe or healthy living independently you don’t have to wait for a medical diagnosis to get them help. Since home care services are not medical they can be selected and adapted to meet your family’s needs as soon as complete independence is no longer an option. Affordable. According to NPR, keeping an aging family member safe and healthy can be costly. Home care tends to be significantly more affordable than assisted living or a nursing home. With an estimated annual cost between $18,200 and $21,840 annually, home care is about $20,000 more affordable than moving your loved one to a facility. Convenient. Home care is personalized. You choose the services your mom or dad receives assistance with. You have a say over the schedule. The caregivers involved in your family member’s life get to know them and want to see them thrive at home. Dignified. For aging adults, recognizing and admitting the need for help at home can be difficult in part because of shame. It is challenging as an adult to rely on other people for basic necessities and help with personal activities. Home care, however, is a dignified service. It allows your mom or dad to maintain as much independence as is safe and healthy. Learn more about home care, the signs assistance is needed, and the benefits of home services. Download our FREE Guide to Home Care.